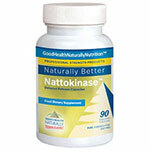 Enzymes are the spark of life — they run your entire body. 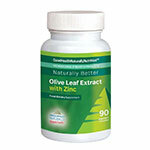 You couldn’t digest or absorb food, and thus would die without them. 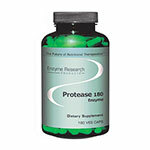 Enzymes are specific catalysis which join with coenzymes (vitamins and minerals) to allow use by your body. You are what you digest. 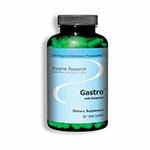 We cannot expect to be healthy if our digestive system isn’t functioning properly. 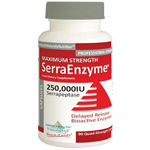 Enzymes are essential to a healthy digestive system and a healthy body because they help transform undigested food into nutrients. 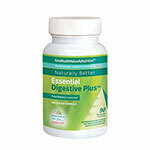 Essential Digestive Plus is a professional strength enzyme which may aid digestion. 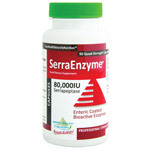 Includes Healthy Bifidobacterium Growth With Inulin. 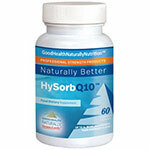 HysorbCo Q 10 is a powerful coenzyme Q10 bio-enhanced for more coenzyme absorption. 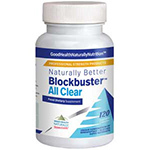 BlockBuster Allclear™ in Delayed Release Capsules (The Worlds’ Most Powerful Serrapeptase / Nattokinase / Pycnogenol & Enzyme Formula) This help promote better well-being for the Arterial System, Circulation, Legs, Blood pressure, and just about every part of the body where the inflammatory system needs support. 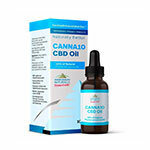 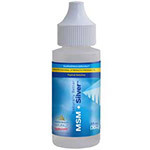 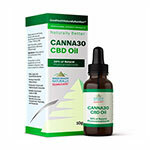 Helps rebuild cartilage, osteoarthritis, arthritis, connective tissue, tendons, ligaments, synovial fluid, skin, bones, nails and TMJ - Now with MSM and Collagen. 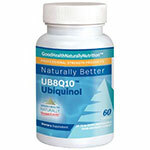 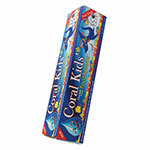 Aids digestion of proteins as well as helping your immune system to fight infection- Suitable for Vegetarians. 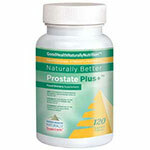 Prostate Plus+™ Can Help Support: Overall Prostate Health, Prostate Recovery, Prostate Maintenance, Healthy Urination, Healthy Prostate Cells.